The things that make any product attractive and of high quality are not only the way it works and its perfectly adjusted functions, but, which is of great importance, the look and design. 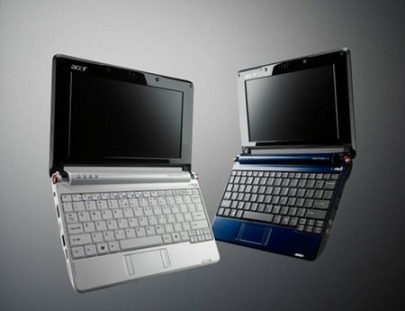 This is an item which Acer‘s Aspire pays great attention to. 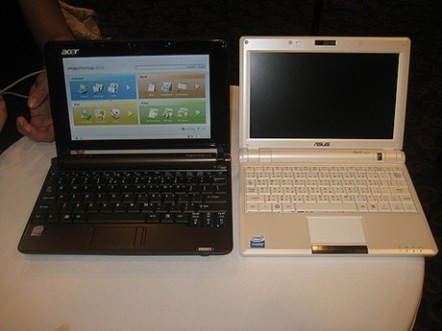 Their mobile Internet machine called Acer’s Aspire One, for instance, is the evidence of that statement. Since this summer it has been highly praised worldwide. The unit is able to store the information from SD card thanks to Smart File Manager, and, what is quite surprised, its storage has been expanded. Say nothing of other features like an easy-to-use software application suite, the operation systems of Linpus Linux and Windows Home, which allow its users to work a number of applications, innumerable connectivity possibilities and what not there. A number of advanced operations being fulfilled by the unit are not the only advantage of it. Let’s have a look at its splendid design, which makes a user proud of taking it to anywhere. The power of design is strong and essential. One can find here an easy-to-use software application suite, a fast boot-up time, a full Internet messenger/browsing experience, and an integrated interface. If we add to all this the possibility of the battery to live up to six hours, the entire picture will be completed. It is very essential to mention that Acer’s Aspire One mobile Internet unit received this autumn the Japan Good Design Award being raffled among more than three thousand entries in Taipei. This award was fixed up by The Japan Industrial Design Promotion Organization and it was instituted in 1957 by the Japan Ministry of International Trade and Industry. The award has great prestige nowadays.